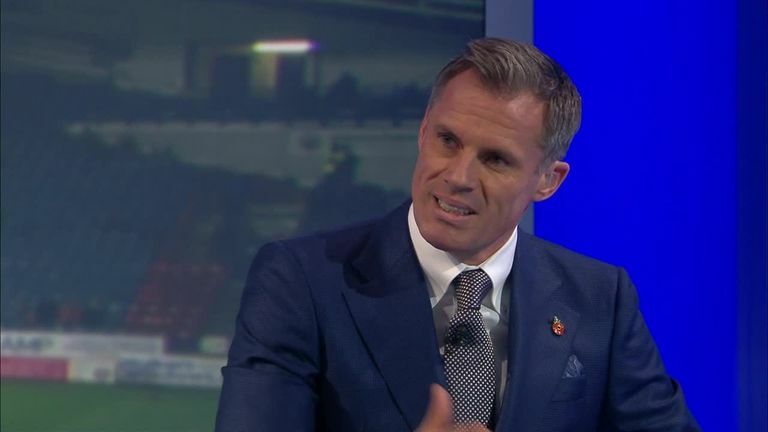 Jamie Carragher says Liverpool fans should "relax" about their title hopes after falling two points behind Man City at the weekend. 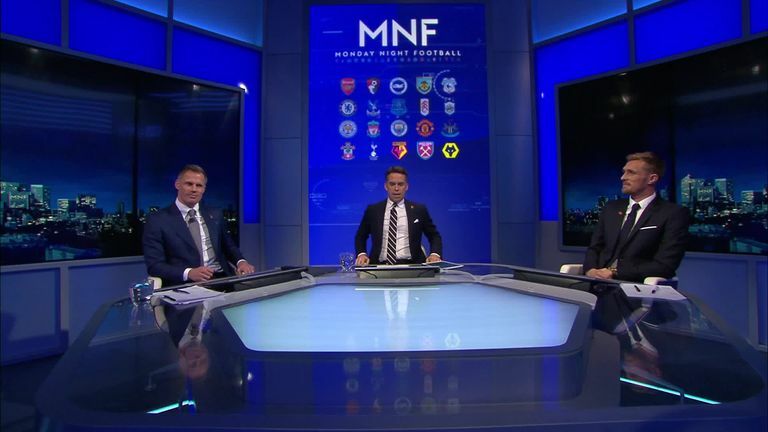 WATCH as Carragher told Monday Night Football about the defensive mistakes that led to the goals in Arsenal's 1-1 draw with Liverpool. A Timothy Fosu-Mensah own goal gave Huddersfield a 1-0 home win over Fulham, who replaced the Terriers at the bottom of the Premier League. Listen the latest edition of MNF podcast here. 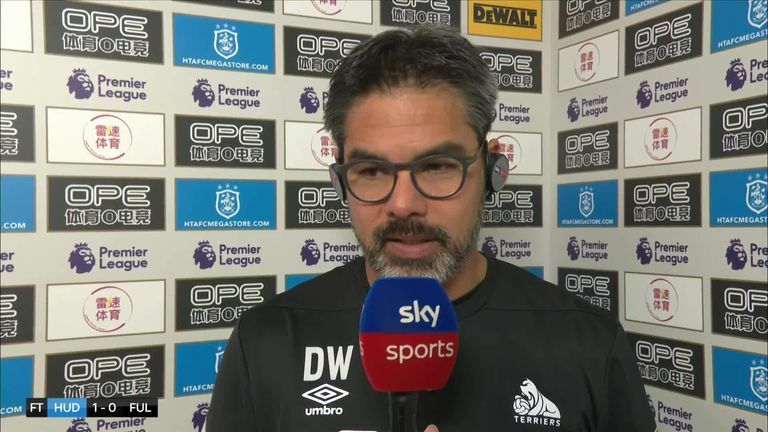 David Wagner: "It's huge for us. 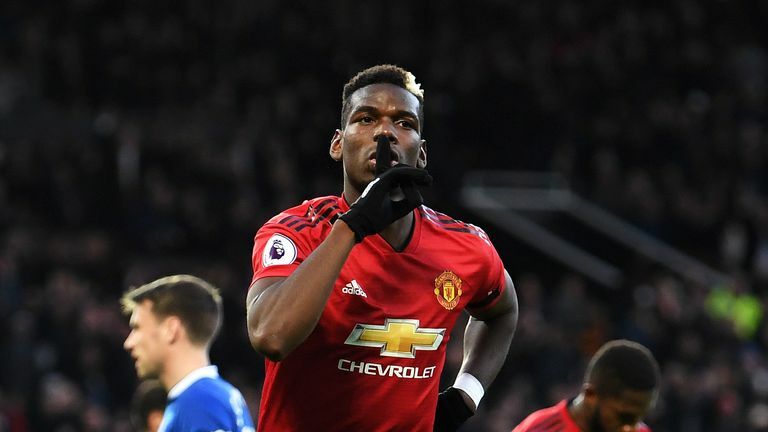 We really have now the winning feeling back, and a clean sheet as well, it's for sure one of the most important wins we have had in the last three years, because after 10 games without a win and some unlucky situations, everyone needed the belief back and we have done that today." 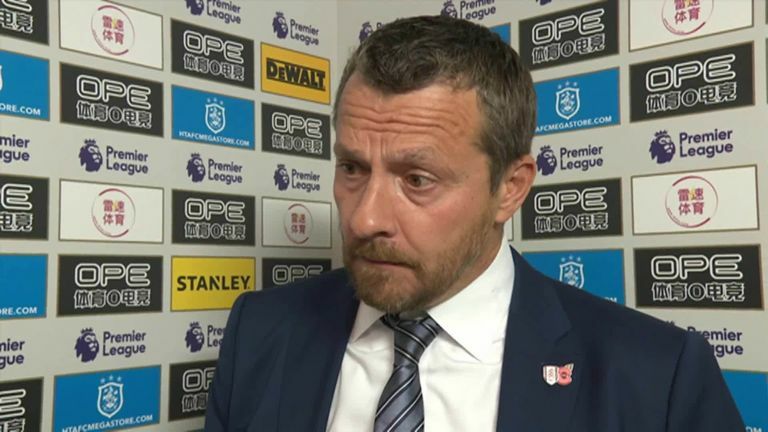 Slavisa Jokanovic: "We didn't deserve much today. In the first 45 minutes, we did not have intensity, and it did not give us enough space to move the ball. We were passing it without any sense. We put another midfielder in for the second half, but still missed the quality. "I convince myself [I am right for the job] and that's it, I don't need to convince other people or think about that, I am thinking about myself and my team. The season is a long one, after 11 games Crystal Palace were bottom last season with four points. Everything is open, we are not at our best level at the moment, and we need to improve." 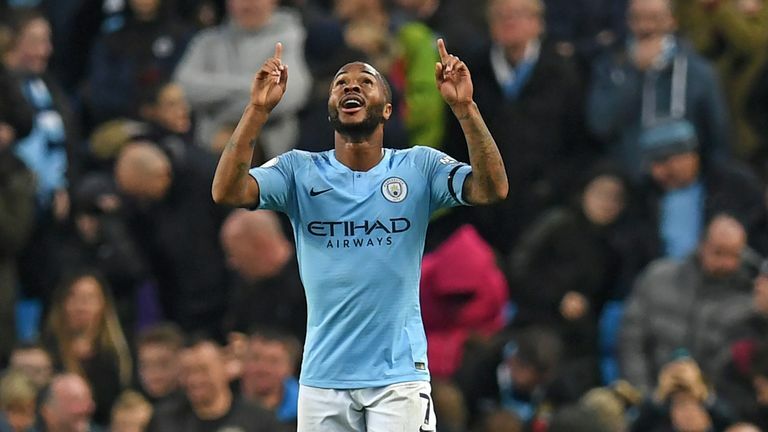 Carragher told Monday Night Football why Raheem Sterling deserves "everything he gets" as he prepares to sign a new deal at Manchester City. 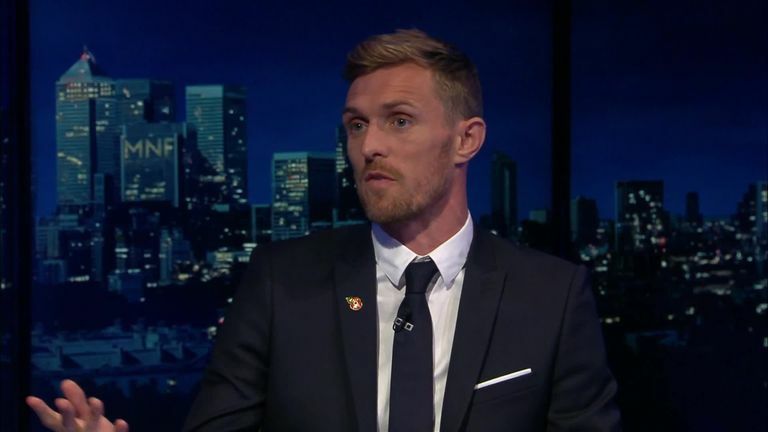 Darren Fletcher’s very good on Monday Night Football, eg insight on Paul Pogba in his first spell at Man Utd (he was better up the pitch). Calm, thoughtful analysis. Can tell @Carra23 is impressed.